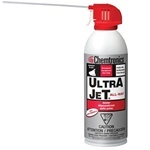 Chemtronics® air dusters are microscopically clean, oil and moisture free sources of compressed air developed for applications where safe, ultra-pure cleaning is required. 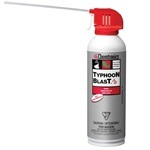 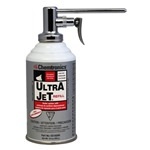 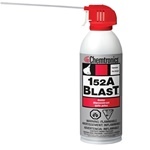 Compact and portable, Chemtronics® compressed air duster delivers powerful jet action to instantly remove particles from even the most inaccessible areas. 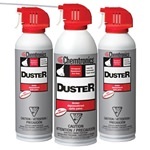 All Chemtronics® Dusters economize solvent usage by removing layers of dry particulate allowing the solvent to work immediately on encrusted soils. They also accelerate surface drying when using slow evaporating cleaners to remove damaging oil and residue.